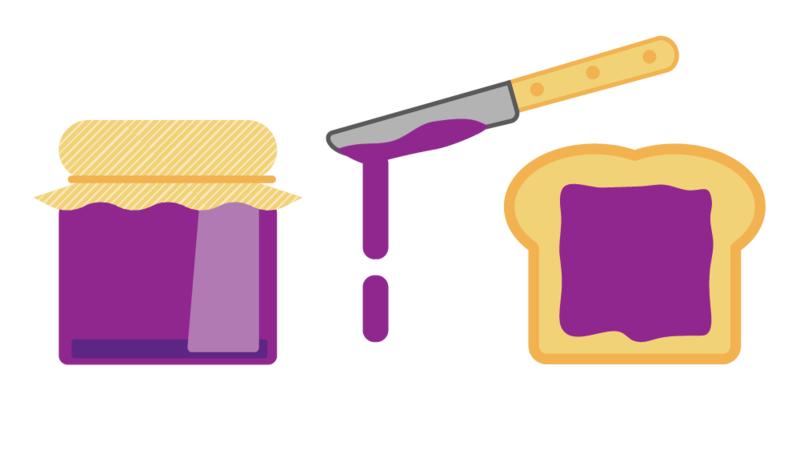 In many ways, spreading jam on a slice of toast is a lot like paint on canvas. Or fun fabric patterns on a soft pillow. Maybe even googly eyes glued to found objects. Each thing is better when combined with another. 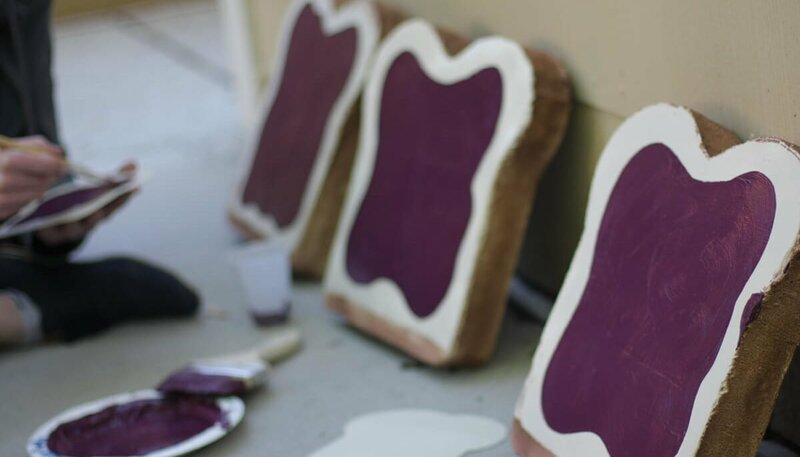 Toast is better with jam. 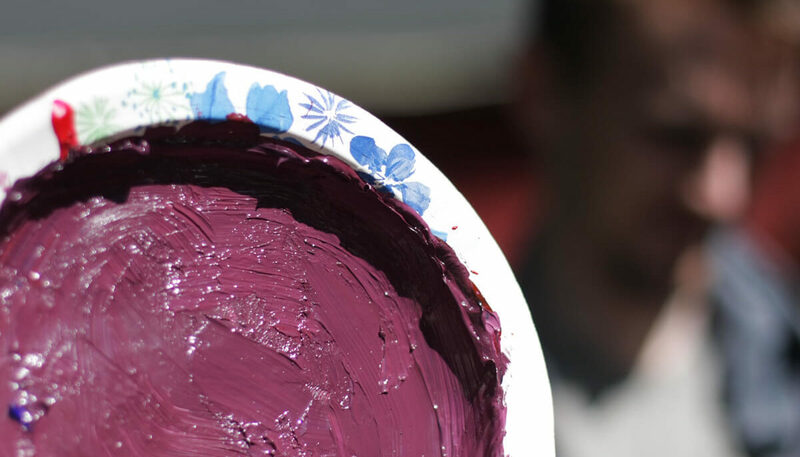 Canvas is better with paint. Googly eyes are great on anything. Artists are better when they have the materials they need to make their art, and the business classes they need to help them succeed. 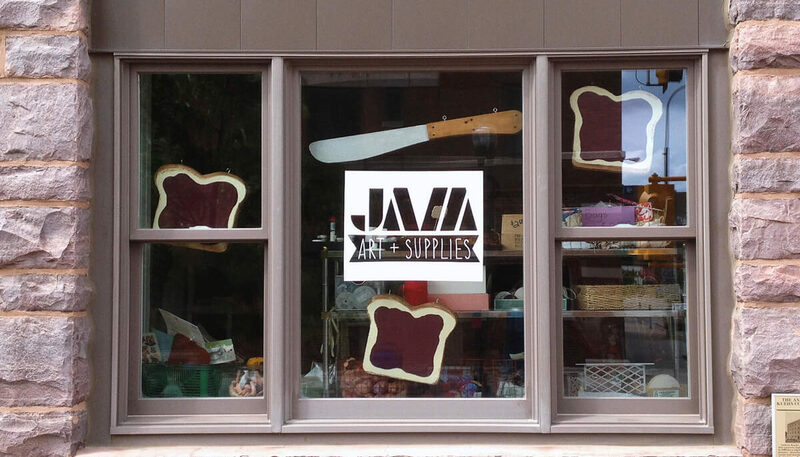 JAM Art & Supplies in downtown Sioux Falls helps make all of these wonderful combinations possible, and many more. 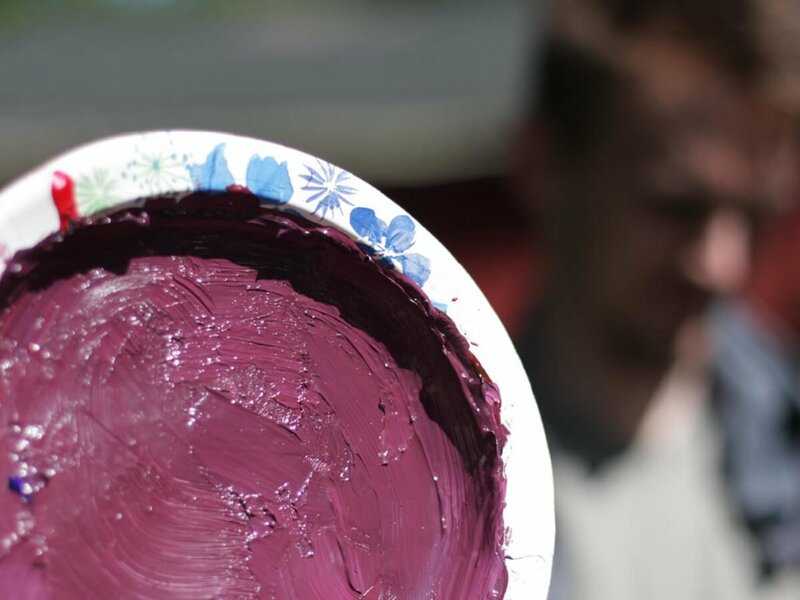 JAM spreads the love of art all over our community, and we’re better for it. Toast is better with jam. Canvas is better with paint. Googly eyes are great on anything. And artists do better when they have the supplies they need and an occasional class to develop their skills. 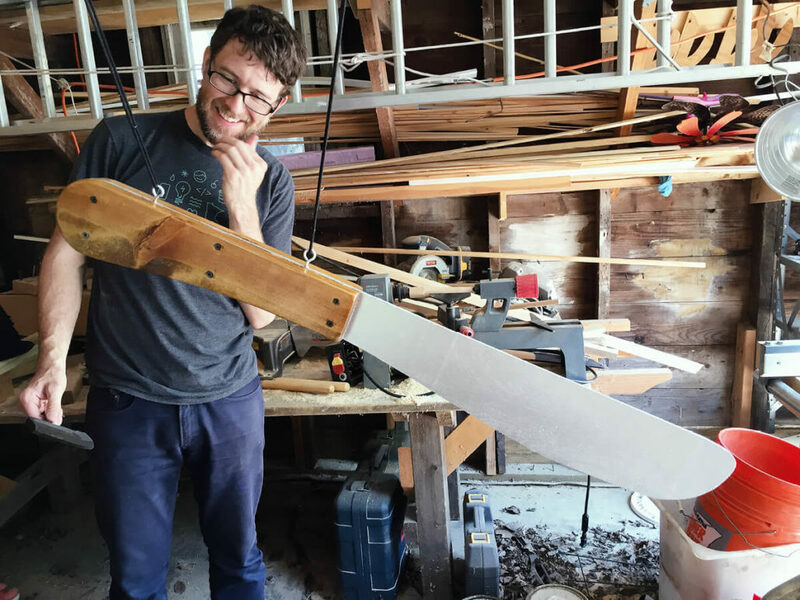 JAM Art & Supplies is a creative reuse center that provides both. 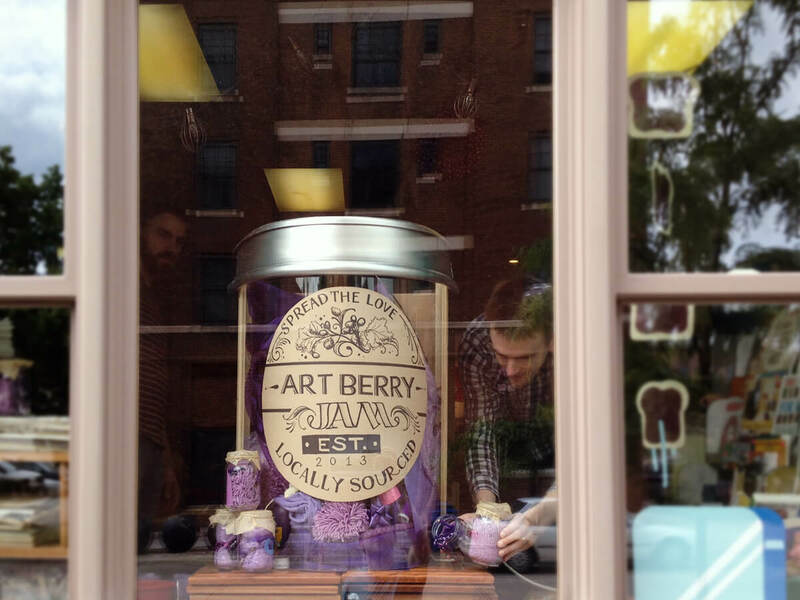 As such, we were honored when our friends at JAM Art & Supplies invited us to develop a window display to create curiosity, whimsy and intrigue in their downtown storefront. It also needed to creatively communicate the philosophy behind JAM. We had a great deal of fun in our own JAM sessions imagining what their window displays could be. It had to be playful, bright and inviting. 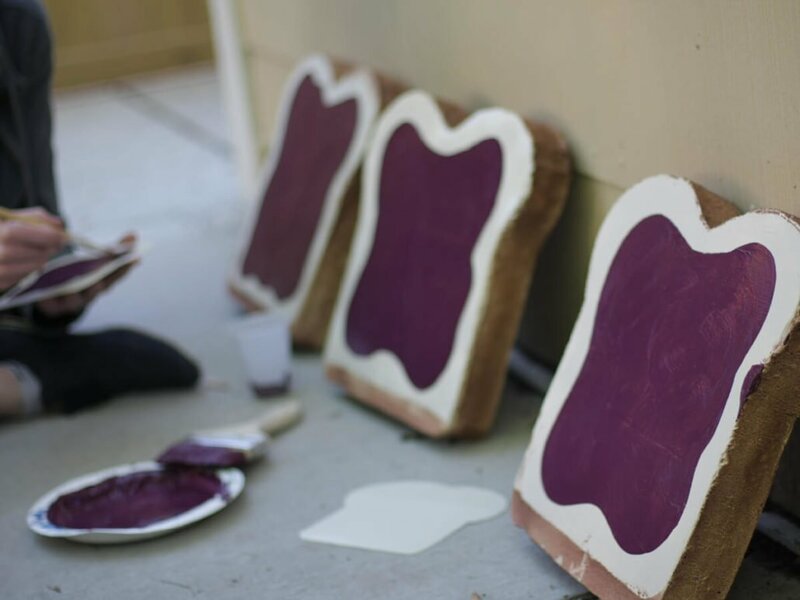 Our team has a quirky sense of humor and puns are always on the table, so it wasn’t surprising that playing with the name JAM imagined as spreadable art supplies captured our hearts so completely. It was a perfect fit to communicate JAM’s mission. 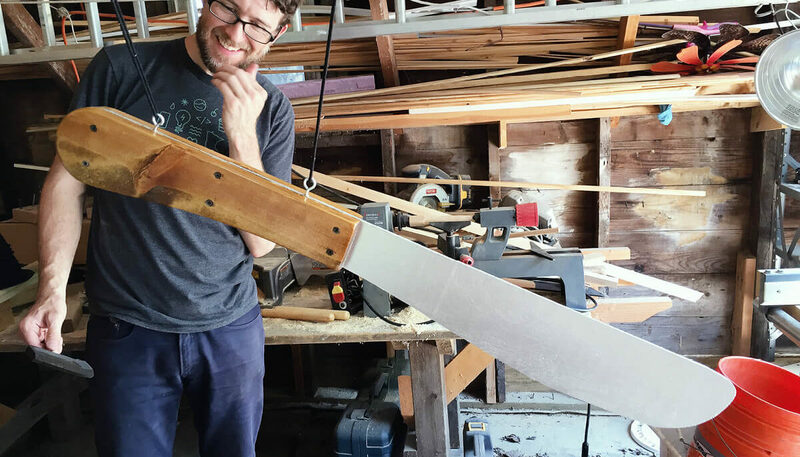 With a theme in mind, we got to work designing plans for larger than life icons and props. A challenge we faced was the distance at which people would encounter the display. So we took our illustrations and icons to a whole new scale. 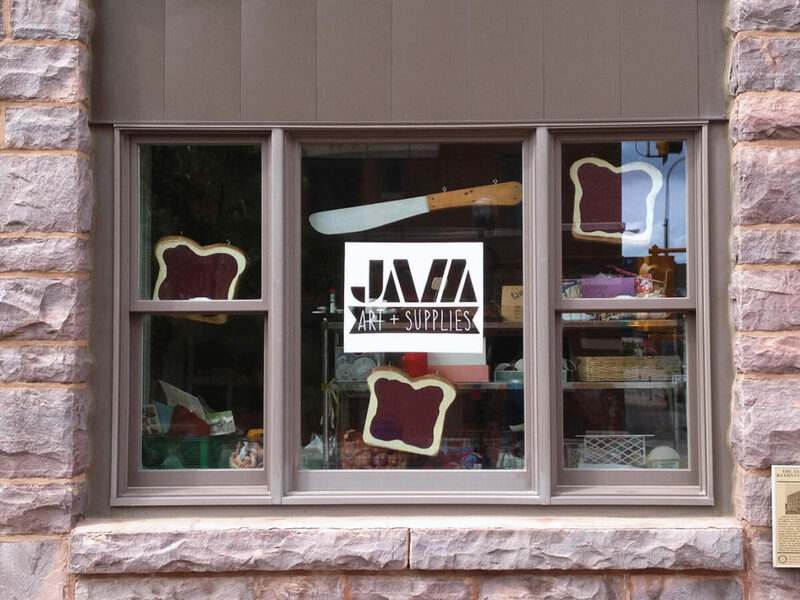 Using everyday art supplies, and some scraps of lumber and foam insulation from Tim’s workshop, we built large scale props to hang for the display window: several big slices of toast and jam, a large spreading knife, and a huge jar of jam—which we filled with all sorts of purple art and craft supplies, collected by JAM. 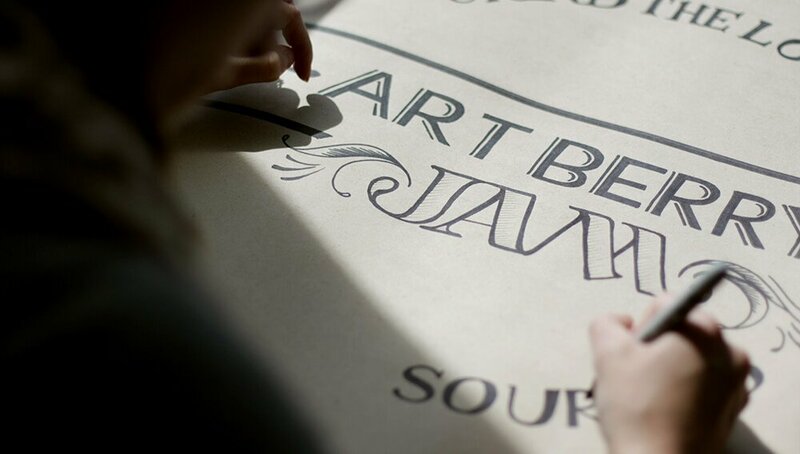 To top it off, Alison labored over a hand-lettered vintage label to indicate the flavor: Art Berry Jam. Smaller mason jars of purple art supplies were tied off with craft paper (old sewing pattern paper) and twine. There’s also a toaster launching toast to new heights in a side window. As a collection of designers with diverse backgrounds, we were delighted to take advantage of Tim’s background in theatrical set design. And we had a wonderful outlet for Alison’s interest in typography and calligraphy. Curiosities realized in the pursuit of good causes is another delightful combination that satisfies our hunger for good work. JAM on!